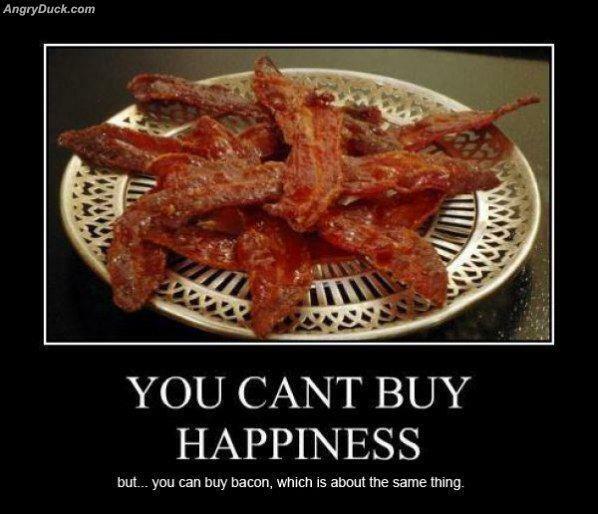 Do you love bacon? I do, and that is why this is a whole page dedicated purely to enjoy the lovely thin meat which makes an amazing sandwich and is very welcome in a full English breakfast. Its qualities stretch much further than that, but we don’t have time, so whether you like crispy or not, lets get cooking. 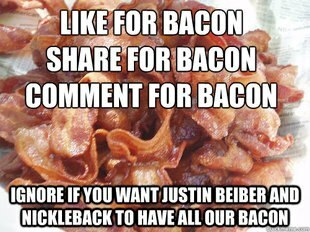 It is well known that everybody likes bacon, except Muslims because there is a book that tells them not to eat it (lolz), I am guessing this webpage may bring them out in a nervous sweat. 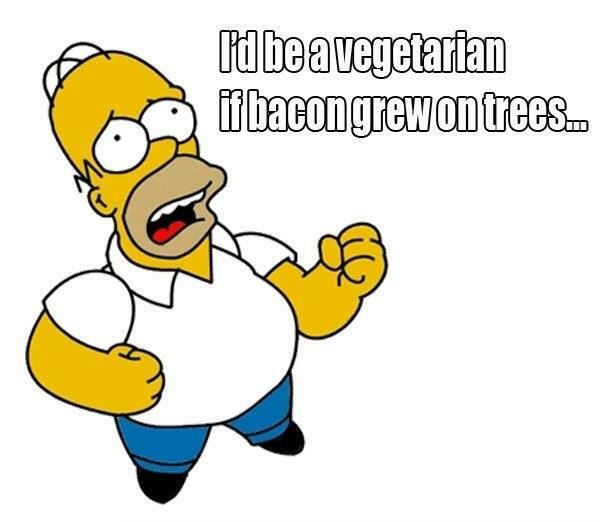 But apart from them, most of us love bacon, that is why you are here! 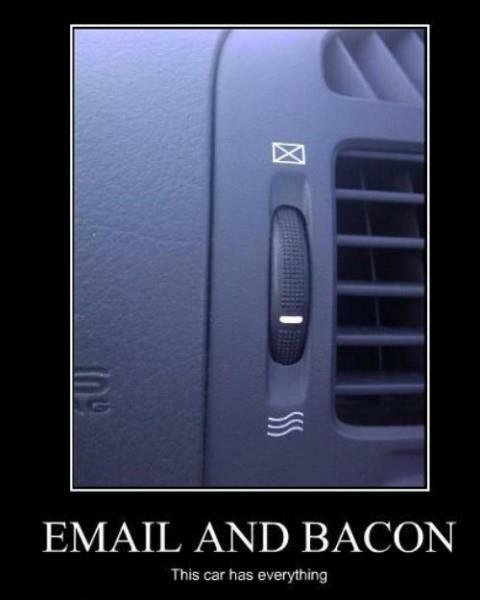 As car features go these 2 are very useful. Home Simpson knows what he is talking about. This shows a dedication to the lover of two things. Good effort lad. If you are a big lover of this fine meat, and would like to get some activity flowing on Facebook, then why not share this image on your timeline to express how you feel and discover how others feel. Thanks for checking this out. Perhaps we should start up a fan-club, or official society, it is time the world recognized our passion. 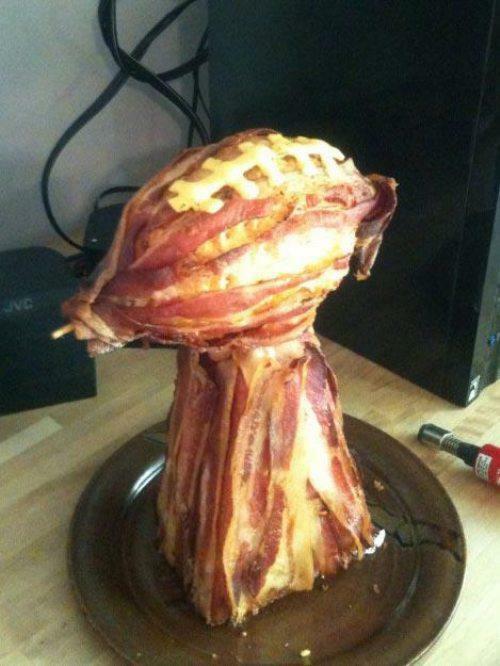 If you know other lovers of bacon be sure to send them over here.